Fans of the Dragon Quest Series will definitely know the three creative minds behind the amazing games, Dragon Quest creator Yuji Horii, composer Koichi Sugiyama, and artist Akira Toriyama. The three of them have followed the franchise since day one, 30 years ago. 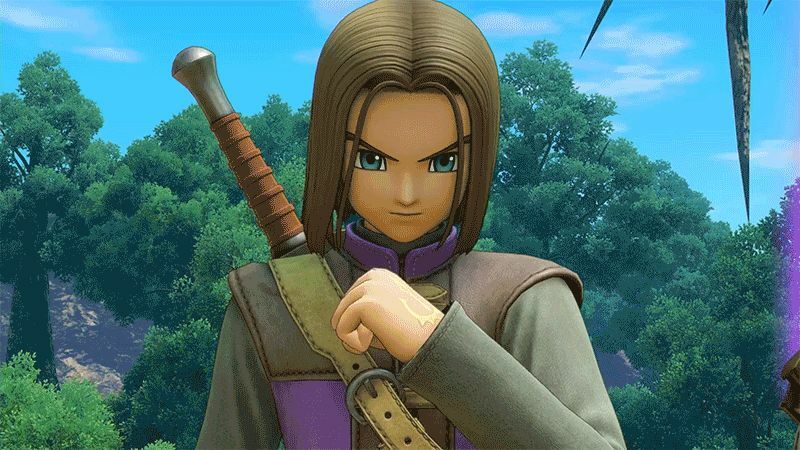 With Horii being 64-years-old and Sugiyama heading toward 87-years-old, Dragon Quest Series Executive Producer, Yu Miyake, ponders about a future Dragon Quest game without inputs from the trio. “Both Horii-san and Sugiyama-sensei are doing great [laughs]. We recently hit the 30th anniversary, but they’re doing fine and working as usual. Sugiyama-sensei has been saying ‘So the next one will be the last one, huh,’ while at it. The most important thing for the Dragon Quest series is having Horii-san, Sugiyama-sensei, Akira Toriyama-san work together.